Boost your confidence today with this 7 step online course especially created for you to connect to the power, confidence and self-belief within YOU. incl. 2 meditations, 2 visualizations and self-hypnosis. Boost your confidence today with this 7 step online course especially created for you to connect to the power, confidence and self-belief within YOU. The course incl. 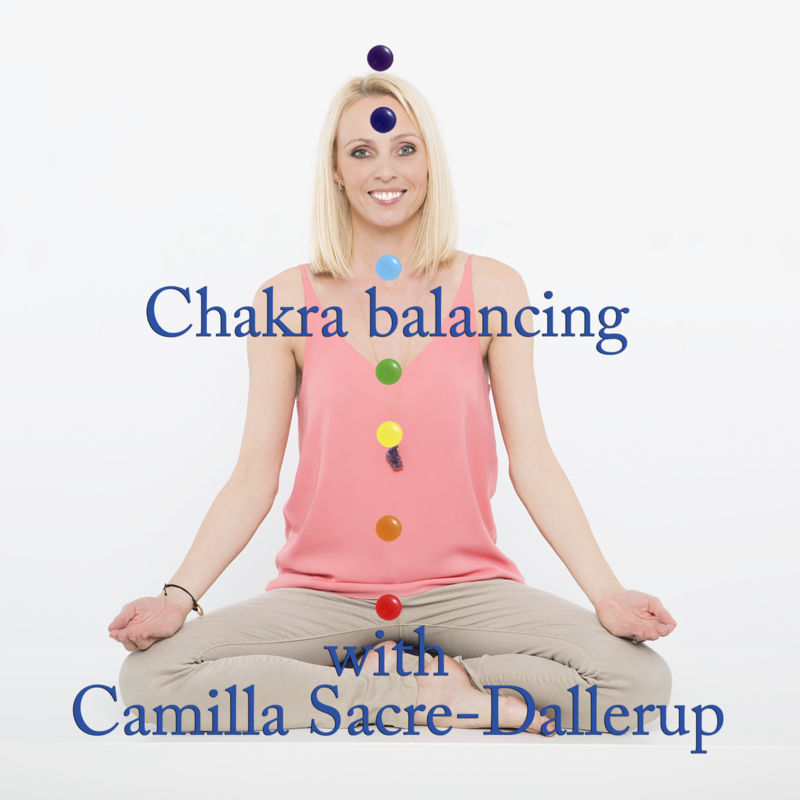 2 meditations, 2 visualizations and one self-hypnosis plus other tools and the course is led by Author, Life Coach and hypnotherapist Camilla Sacre-Dallerup. You can start building that confidence in the area you need it TODAY!